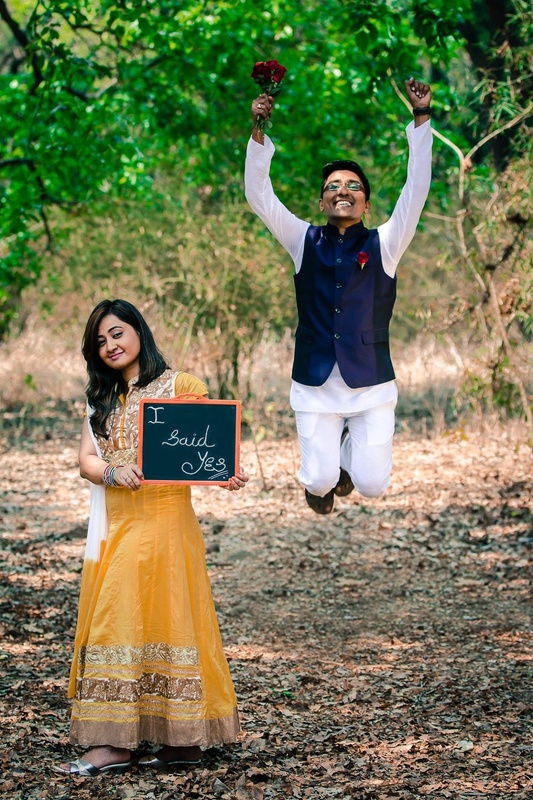 Karan Explore Photography, Mumbai is a well-known name in the industry and the team has been around for over 5 years and have completed over 150 events. They believe in capturing and creating a lifetime of memories for your weddings and other events. Karan Explore Photography comprises of a team of photographers, cinematographers and editors who travel all over the world to make every life event a memorable affair. 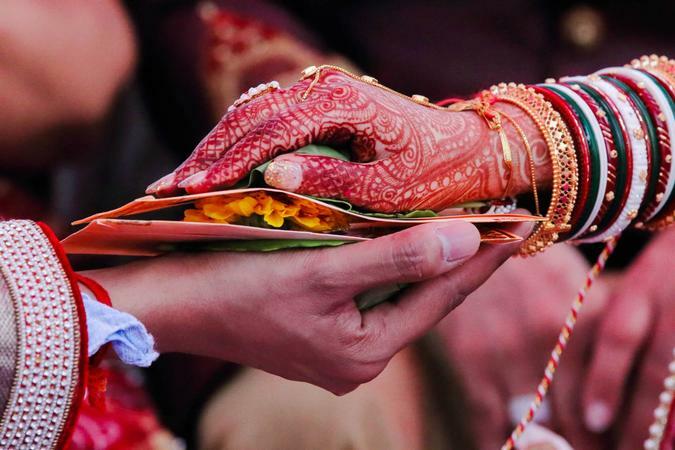 Karan Explore Photography is a Wedding Photographer based out of Andheri West, Mumbai . Karan Explore Photography's telephone number is 76-66-77-88-99, address is Andheri West, Mumbai, Maharashtra 400047, India. In terms of pricing Karan Explore Photography offers various packages starting at Rs 15000/-. There are 2 albums here at Weddingz -- suggest you have a look. Call weddingz.in to book Karan Explore Photography at guaranteed prices and with peace of mind.